The Golf Course Property is an 18-hole public golf course with an expansive 30+ hitting bay driving range. It was originally built in two phases during the 1920’s and 1940’s and was owned by the Bennett Family until the State of New Jersey purchased it in the 1970’s through the Department’s Green Acres Program. Since the acquisition, the Division of Parks & Forestry has managed the golf course and over the years has remodeled several areas of the golf course and expanded facilities. 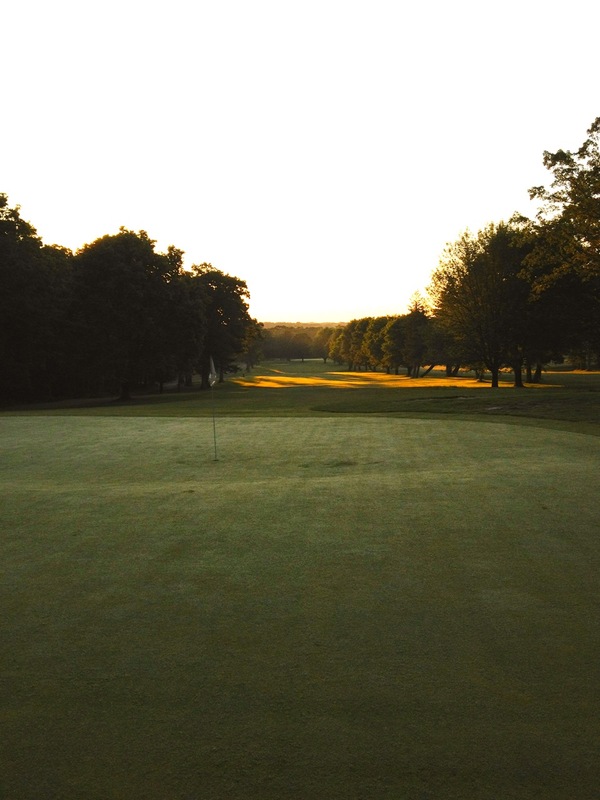 In April 2011, the State entered into a long term lease with Atlantic Golf Management to manage and operate all facets of the golf course.